Building a Border Wall requires knowledge of all types of geological conditions and hazards that may be underneath the ground. 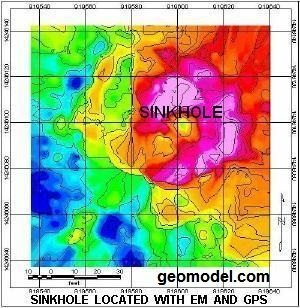 GeoModel, Inc. specializes in conducting geological surveys and geophysical surveys to map out the geology and delineate corresponding hazards. Our firm was founded in 1991 and has always provided expert services in geologic consulting, geological surveying, geophysical surveying, and environmental consulting. 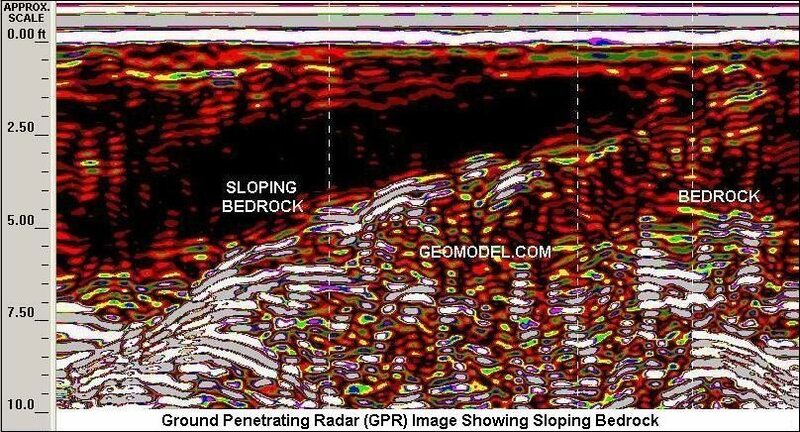 The company principals have over 50 years of combined experience as geological consultants and have conducted numerous geological surveying and geophysical surveying projects worldwide. 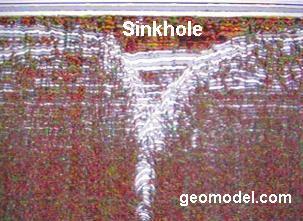 All geologic consultants at GeoModel, Inc. are registered or certified professional geologists. 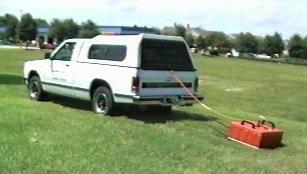 GeoModel, Inc. uses various methods for investigation of the geologic conditions in an area. Visual observation, bedrock analysis, professional knowledge, and aerial photograph (air photo) analysis are some of these methods. 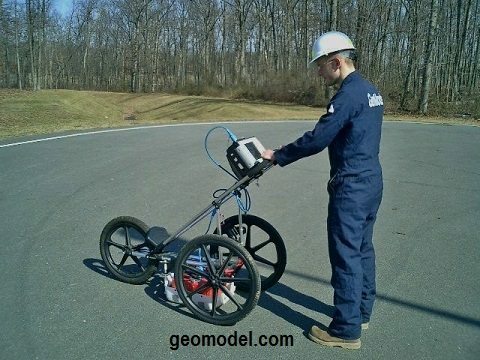 GeoModel, Inc. also uses various geophysical survey methods and advanced technology to assist in the investigation of geologic conditions at a site or property, including ground penetrating radar (GPR), electromagnetic conductivity (EM), and surface resistivity.